With Easter just around the corner, there’s only one thing on our minds. How on earth are we going to keep the kids entertained for another school holidays? Here are our top picks for things to do and places to visit in New South Wales this Easter. Australia’s largest ticketed event is attended by 850,000 people every year, and it’s time to join in the fun. 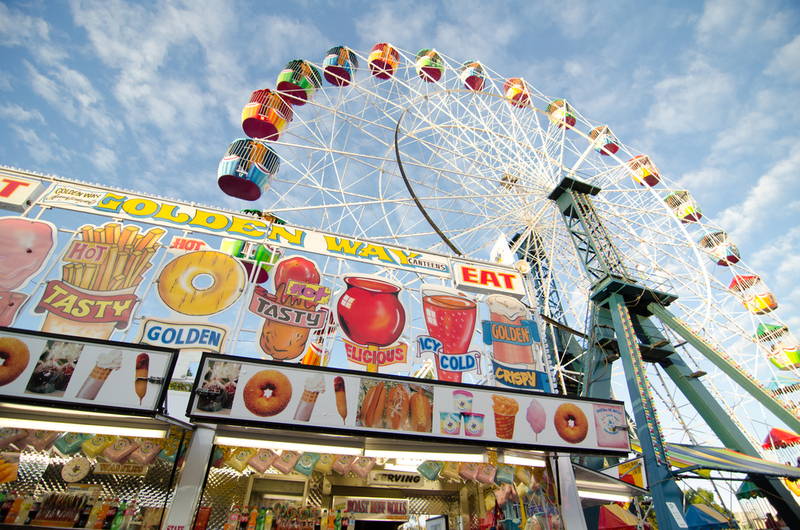 A day at the Sydney Royal Easter Show is jam-packed with agricultural experiences, animal displays, arts and crafts, carnival rides and live entertainment. 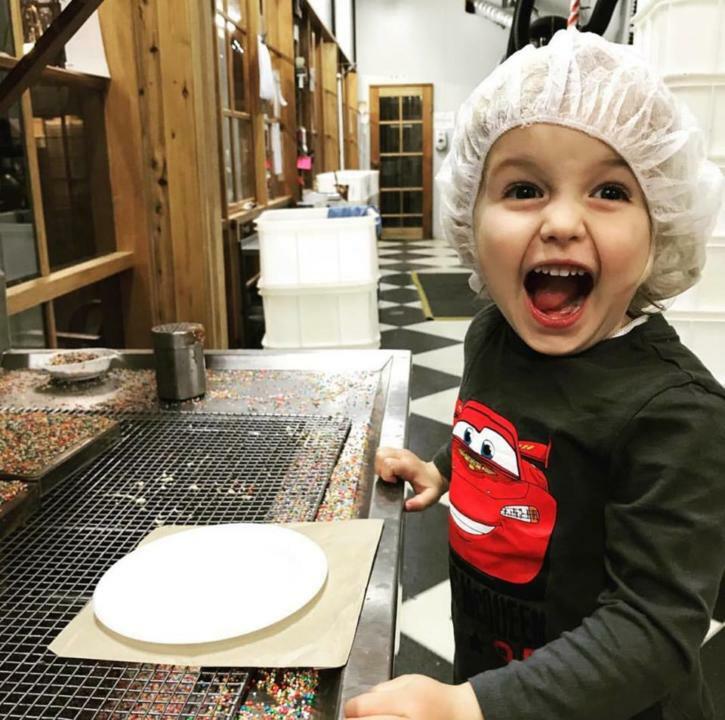 The Easter weekend chocolate spectacular at Junee Licorice & Chocolate Factory attracts hundreds of people every year. It’s time to hit the rides, join in treasure huntin’ and stock up on some high quality organic Belgian couverture. This long weekend Easter Party can be enjoyed with the whole family. Head to the banks of Lake Wyangan for the fun run, or check out the vintage cars, sheep shearing and carriage rides at the Pioneer Museum’s Annual Action Day. The Easter Weekend will also see cellar doors open to host wine tasting events, special releases, food and live music. Don’t miss the Easter Egg Hunt in CWA Park, and the Children’s Brunch on Saturday 20th. One of Australia’s best snorkelling and diving sites, Montague Island is about five hours from Sydney. 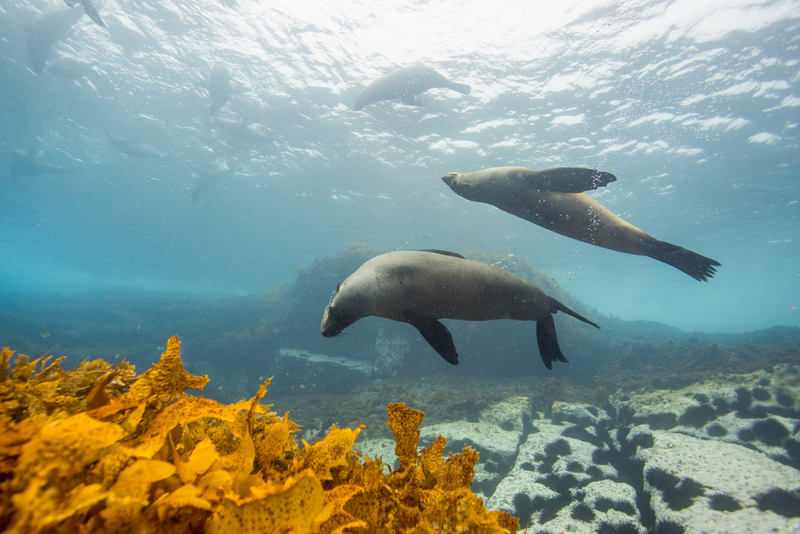 In April, the waters are still warm and clear, great for spotting seals and the occasional grey nurse shark. Read about the best activities for kids on the South Coast here. This story has the best bike rides for kids on the South Coast. Find the best places to eat with kids here. 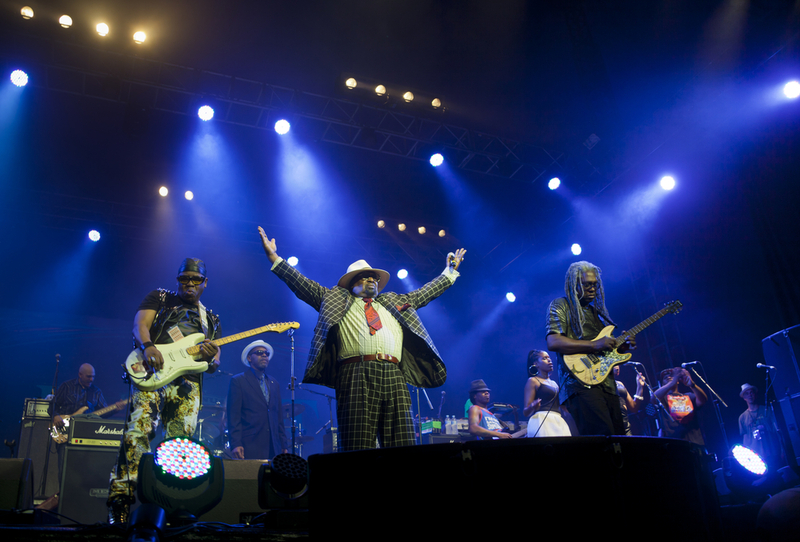 In 2019, this classic Australian festival is celebrating its 30th year. Over a five day period, Byron Bay Bluesfest will see headliners Iggy Pop, Tash Sultana, Ocean Alley, Paul Kelly and Jack Johnson hit the stage. Autumn Colours explores Bathurst’s rich heritage and local characters. The eight week festival has an extensive program of guided walks, expert talks and behind the scenes tours of heritage buildings such as Abercrombie House. Head to the Australian Botanic Gardens this Easter for a full day of activities, sport, arts and crafts, parading, activity trails and food stalls. You can also visit the animals, make an Easter bonnet and boogie to live music. Be sure to keep an eye out for the Easter Bunny. This action packed weekend showcases the best of the famous Southern Highlands gardens. Bangala, Gowan Brae, Timbarra, Wirreanda and Rotherwood will open their gates for a spectacular autumn showcase. Enjoy an array of stalls, garden tours, sculptures and food at the Southern Highlands Botanical Gardens. Thredbo’s annual Easter Egg Hunt is back. This year, the golden bunny scavengers will be hopping home with $5,000. Search Friday Flat on the 21st of April for a lucky surprise, or head to the kids’ egg hunt the following day. Easter Sunday will see activities like the Amazing Race, mountain biking, hikes, disc golf, face painting, crafts and tree planting. 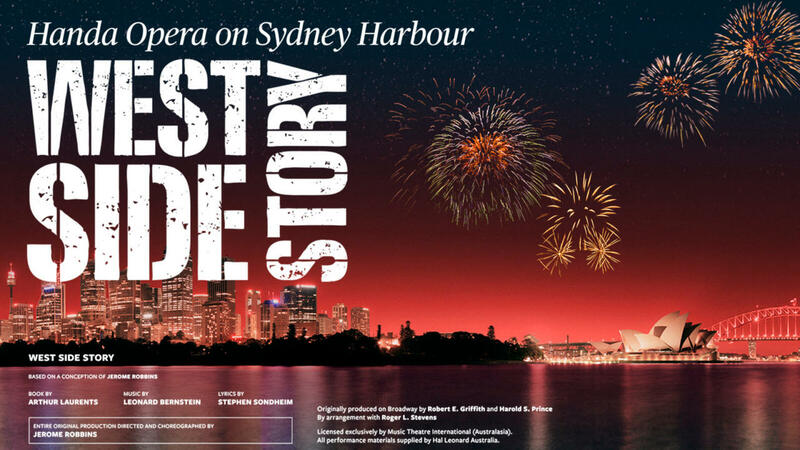 The iconic floating stage is returning to Sydney Harbour for an all new performance of West Side Story from Handa Opera. Take in the views with a glass of wine for this fantastic musical screening. Watch the Hunter Valley Gardens transform into a magical Easter Playground as they are filled with thousands of brightly coloured eggs. 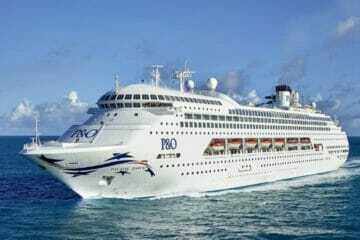 An array of activities and entertainment will run through the weekend. If we’re lucky, there might even be a helping hand from the Easter Bunny. 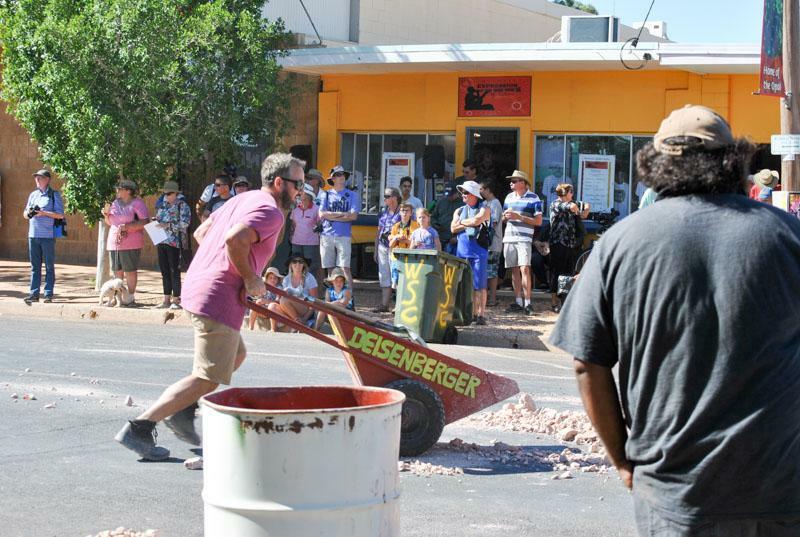 Experience Easter in the outback at the Lightning Ridge Easter Festival. The weekend is packed with rodeo activities; opal digs, horse races, market stalls, carnival rides, live music and a float parade. 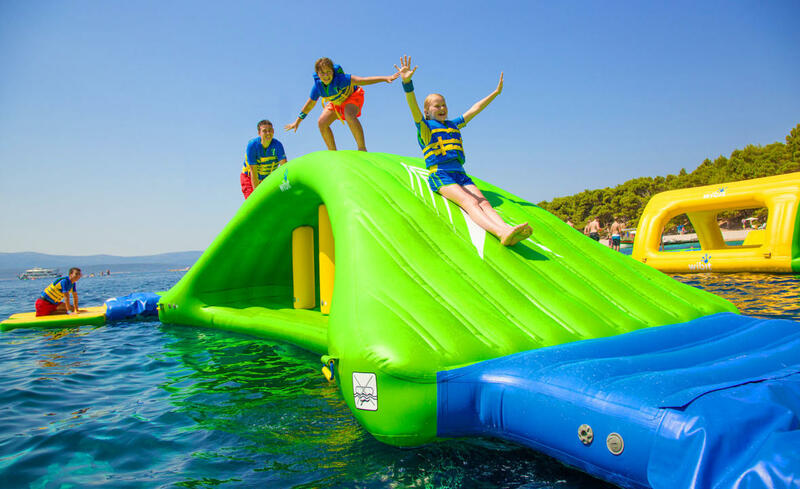 This floating waterpark sits just offshore from Nelson Bay Beach and is suitable for anyone over the age of six. Hours can be spent exploring the five-metre rock climbing tower jump, trampolines, monkey bars, balance beams, slides, rope swings and wobbling lily pads. April is apple season, and that means its a perfect time to head to the Hawkesbury Region and pick up some of NSW freshest produce. Grab a basket and head to Pine Crest, Bilpin Springs or Shields orchards. The tiny Southern Highlands village of Burrawang comes alive on the Easter weekend with the Burrawang Easter Market. 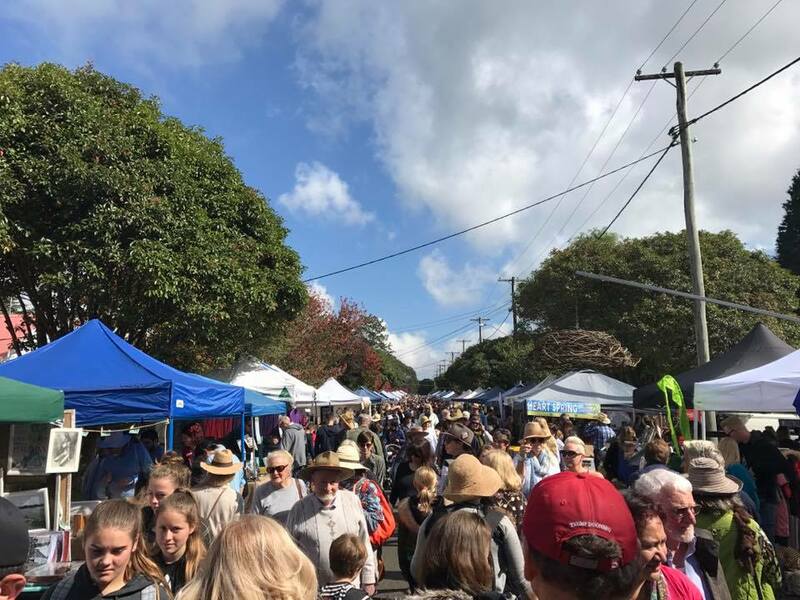 With over 160 stalls selling local produce, homewares, jewellery, art and crafts, there’s also rides for the kids, face painting, animals and a huge barbecue.